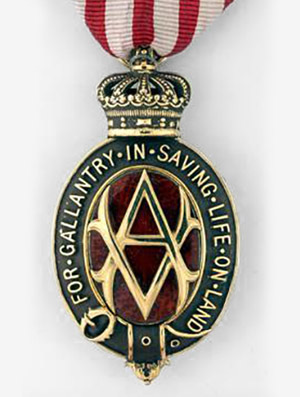 The Victoria Cross (VC) is the highest military decoration awarded for valour “in the face of the enemy” to members of the armed forces. 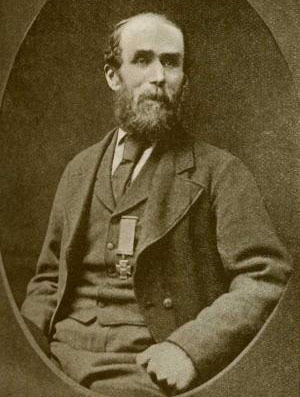 Ensign Robert Lindsay, carrying the Queen’s Colour, was awarded the first Army VC and Sergeant James McKechnie, Sergeant John Knox and Private William Reynolds also won the VC for the Alma. 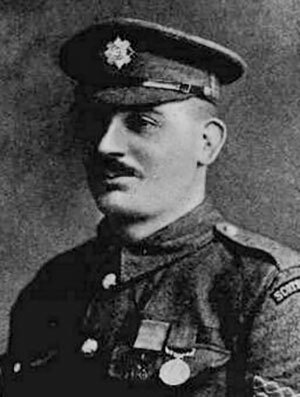 Since this time, the Regiment has won a further seven Victoria Crosses. 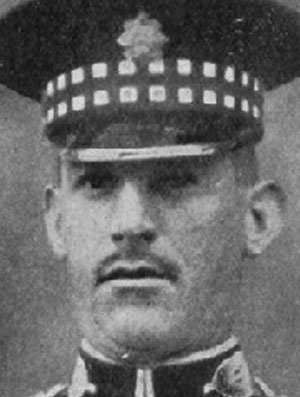 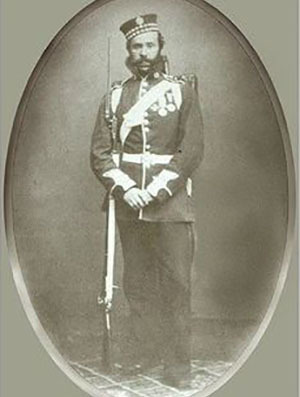 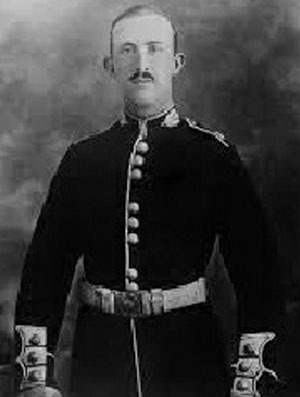 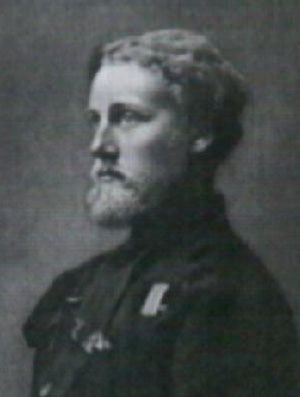 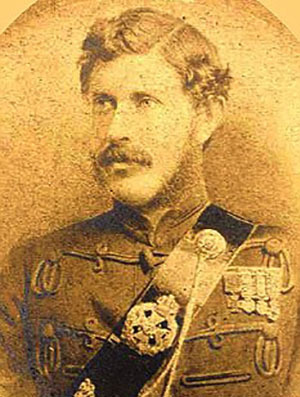 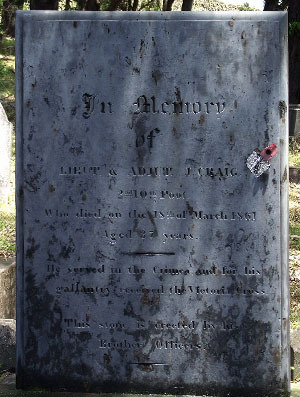 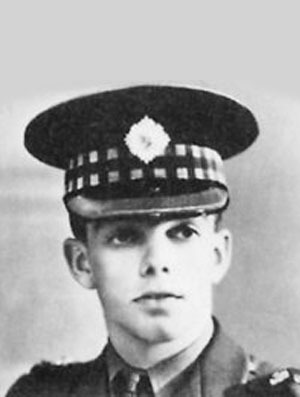 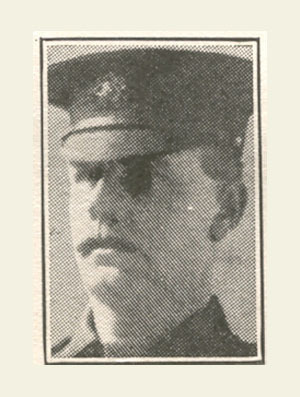 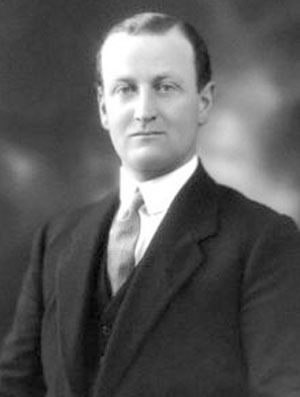 In addition, 2nd Lieutenant Grey Leach, was posthumously awarded the Albert Medal in Gold, the very rare immediate predecessor of the George Cross.